A lot of women love seeing new trends on the runway but don’t usually have the guts to wear most of them. We all know what we see in different runway shows aren’t exactly applicable to be worn every day, that doesn’t mean you can’t take inspiration and personalize them. Aside from owning the top must have shoes to wear this winter, you better know the perfect winter outfits to go with these outerwear as well. 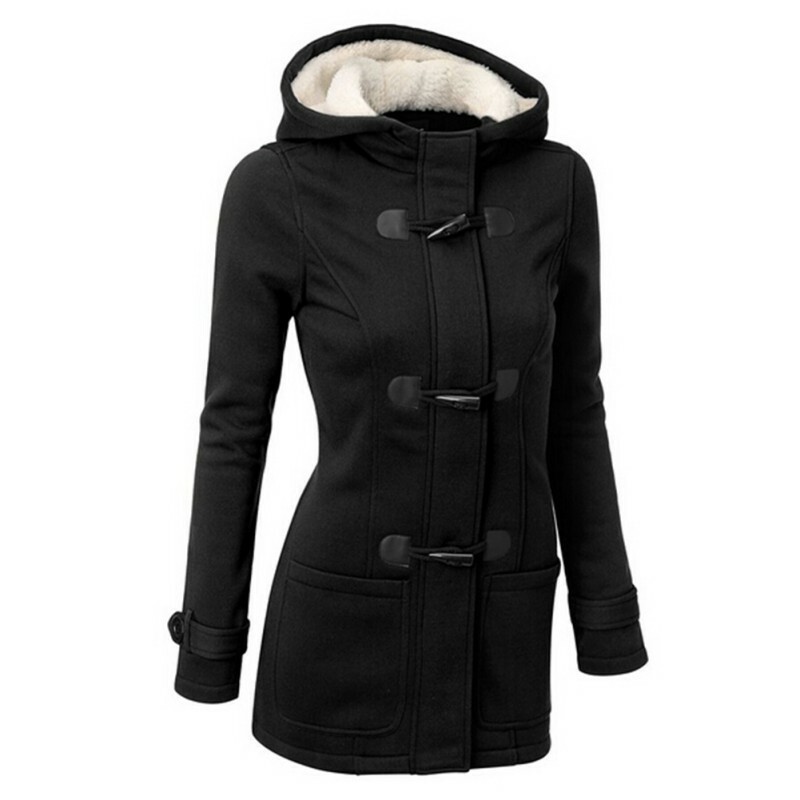 Check out these top must have outerwear for winter that women should have in their wardrobe. 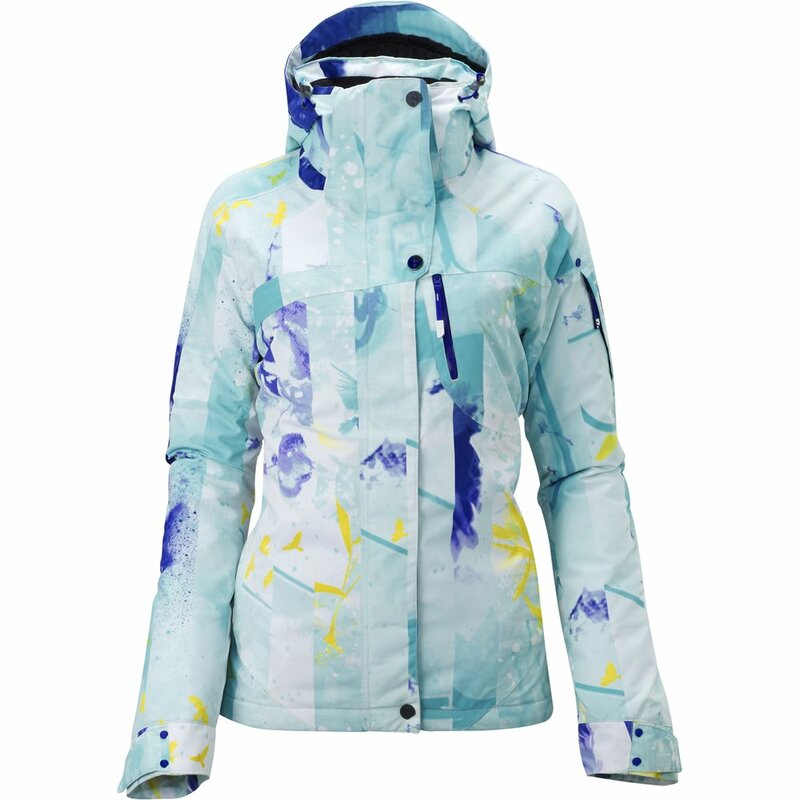 Ski jackets aren’t just for skiing anymore. It’s extremely easy to wear this must have outerwear for winter. You can wear it with slacks and high heels for the office or with a dress and thigh high boots. Puffer coats have been cool since last year. Remember the old days when women can’t be caught dead wearing one of these because it’s too bulky? For a chic yet cozy night outfit, wear this with your little black dress. Do you remember last winter that everyone loved the camel coat? Now, everybody’s into navy overcoats. 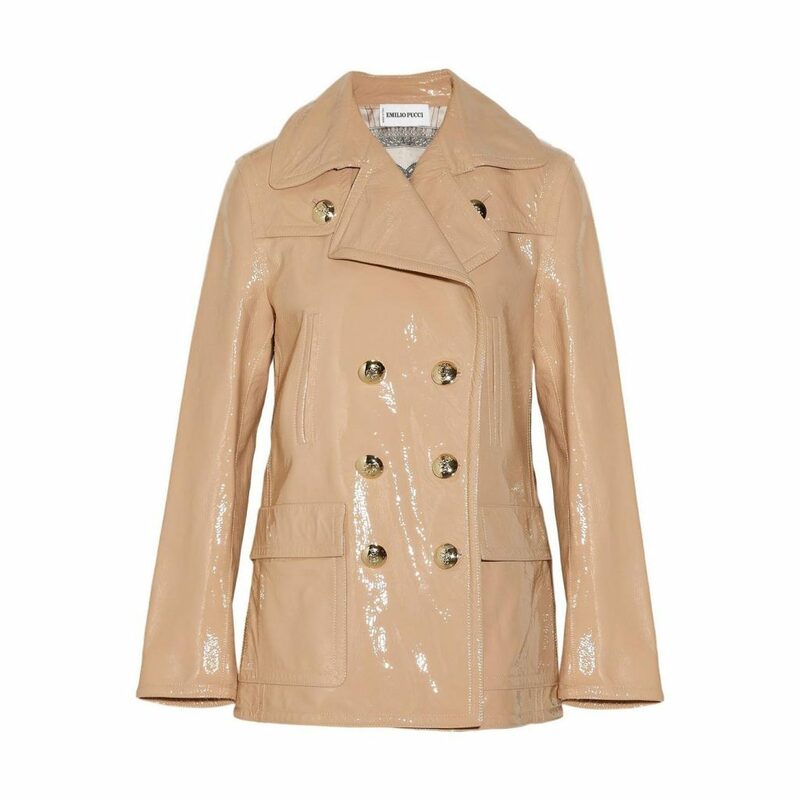 It’s a more dramatic than the usual camel coat and pretty versatile – it goes with so many pieces in your wardrobe like denim, evening wear and so much more. If it’s too cold for a jacket but then too hot for a wool coat, the perfect outerwear to wear for the day is a patent trench. Nobody hates an unseasonably warm winter day that we do. Not only is it stylish and very fashion forward, it offers you the right amount of warmth without causing you to overheat. 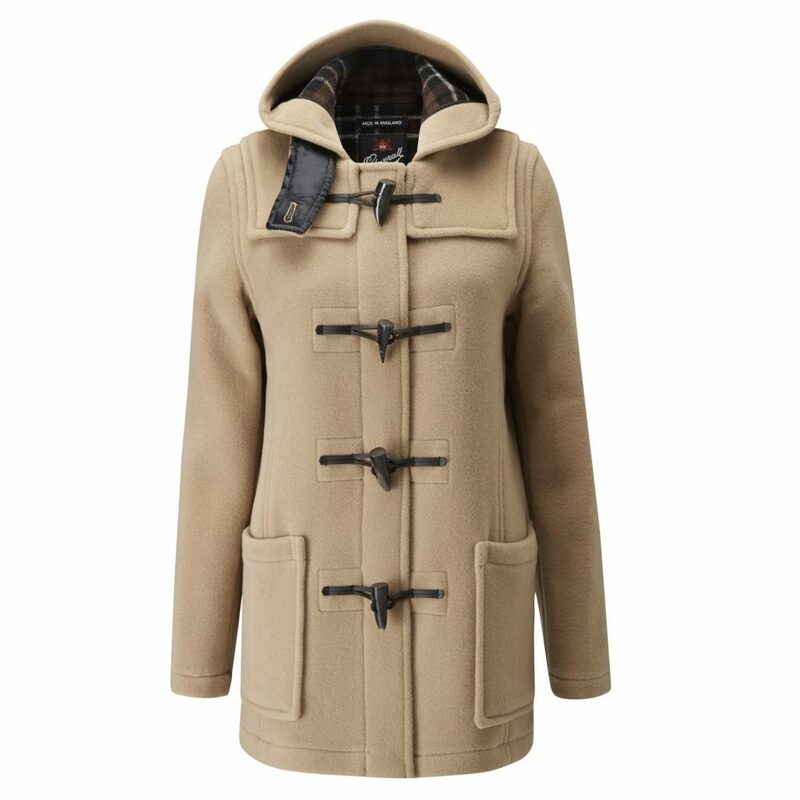 Choose an edgier duffle coat that has a sheath silhouette since it will give you so many layering options. Wear this with your favorite jeans and over-the-knee boots or high heels for a chic ensemble. 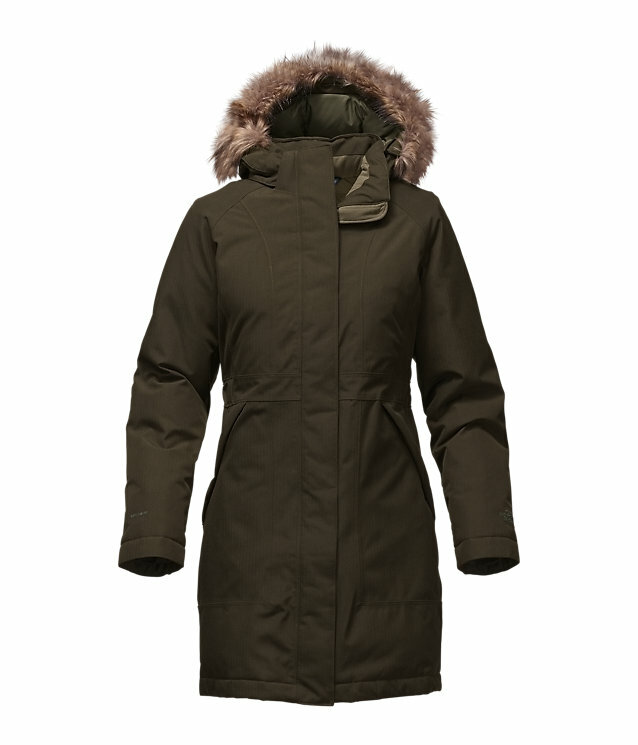 This hooded coat that comes in shades of army green or olive is the heavier counterpart of the classic anorak. Choose khaki or green because it fits more with so many of your outfits. If you’re feeling bold, choose a park that has a fur-lined hood. 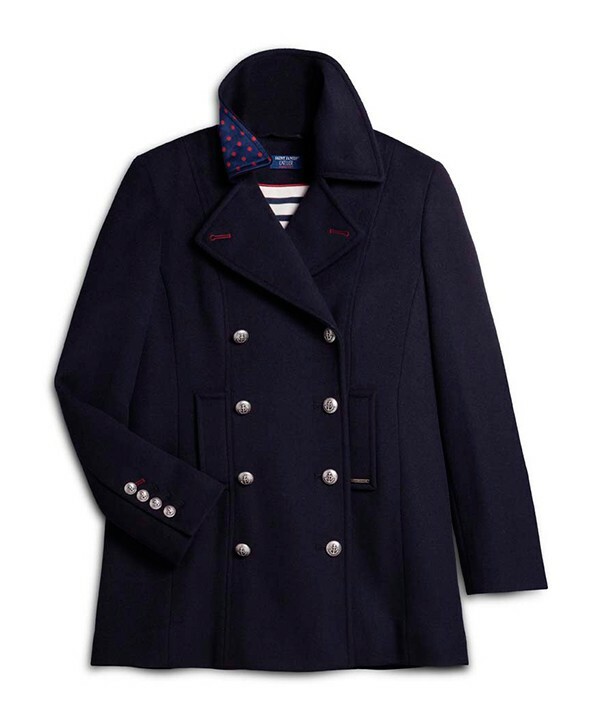 Originally worn by sailors, the peacoat offers everyone the warmth you require. 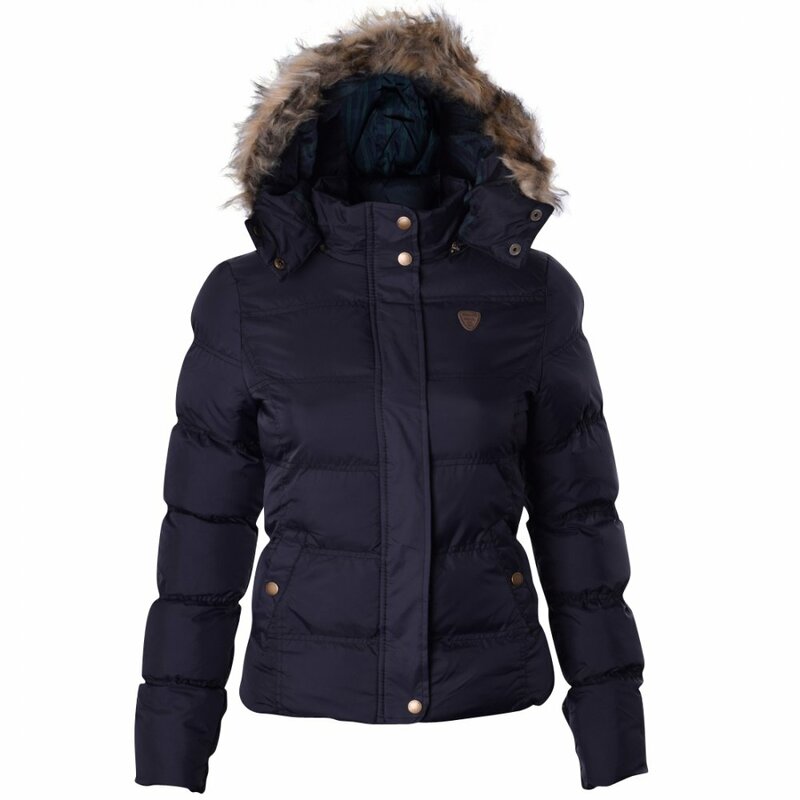 When shopping for this must have outerwear for winter, make sure to pick from the classic colors navy, black or dark gray. If you want to make a statement, choose one with prints. Want to feel like royalty? This sleeveless cloak, also known as the cape, is a very practical option to keep yourself warm this winter. Think of yourself as Little Red Riding Hood. Wear this with leggings, your favorite trousers or even with your evening wear. You know what will really protect you from the cold weather? A furry coat. If you’re against real fur, go with faux fur alternatives because it does have the same purpose and cheaper than the real one. It’s best to choose a natural, neutral color since it would be easy to preserve. 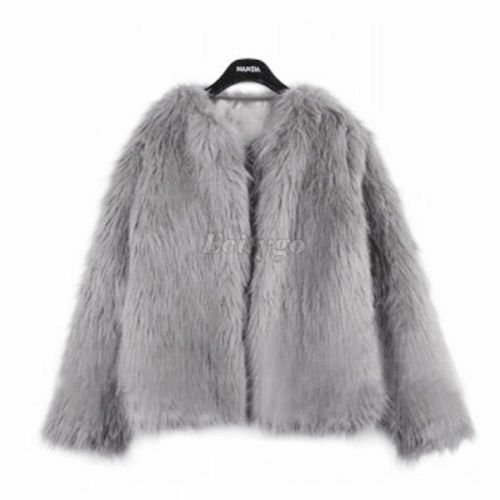 Did you know that fur coats can even become a family heirloom for the fashionables? Not everyone needs a wild printed outerwear but having at least one bold outerwear for the winter will always come in handy especially when you feel like your outfit could be a little bit plain or dull. 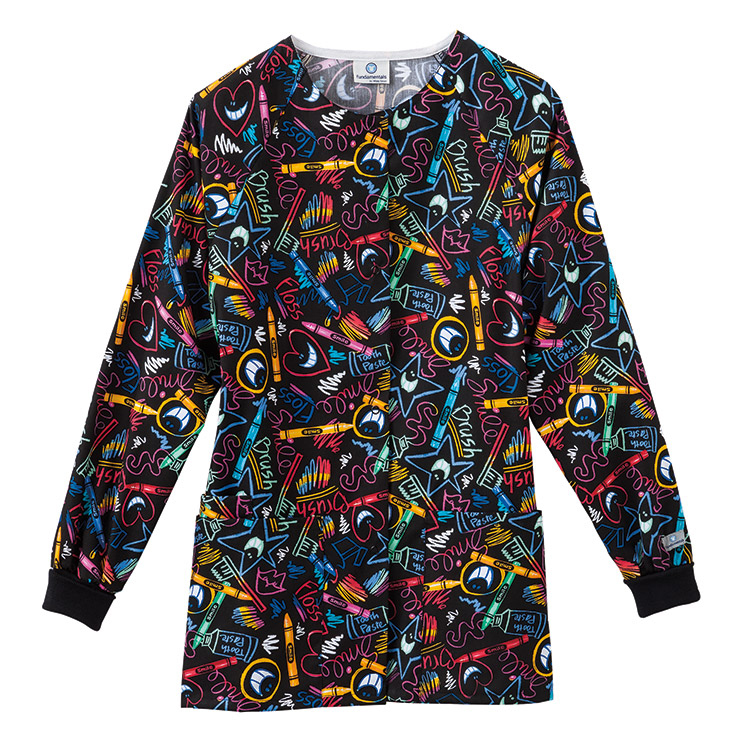 Go with prints that are wearable or with bright colors. 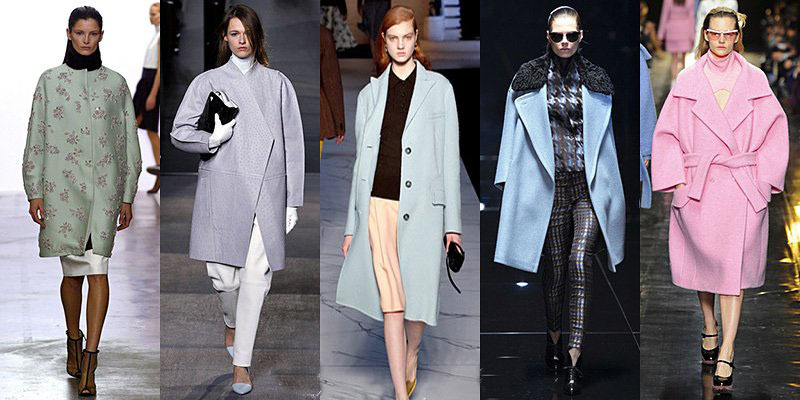 Check out winter trends of this year to see more of the latest outerwear you need to have in your closet. 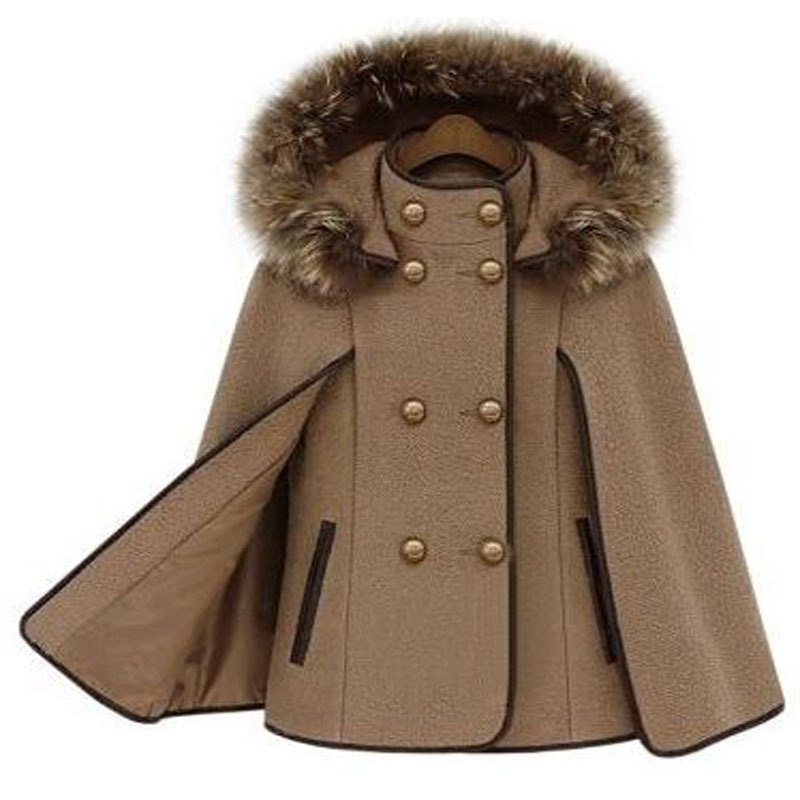 These jackets and coats are certainly helpful if you want to update your any boring look and would make a great investment so make sure to purchase only high quality ones.